Tupelo, an ownership-based distributed ledger technology (DLT) platform, launched its testnet today, opening a new, faster pathway for blockchain-like technology to be utilized in real-world applications. The platform is owned and operated by Quorum Control, a six-person startup of dedicated builders focused on driving DLT adoption. To accomplish its goal, Quorum Control sought and secured traditional equity investment from experienced and successful venture capital firms instead of undertaking an initial coin offering (ICO) for funding. Quorum Control is committed to the development, testing, and refinement of a new application of DLT that contains many characteristics of blockchains but includes a more efficient consensus algorithm. When Tupelo has been proven effective as a tool for real-world business applications–like real estate title insurance transfer and supply chain transparency – Quorum Control will undertake an ICO. San Francisco-based Initialized Capital led Quorum Control’s $2.9 million funding round, bringing well-established and influential Silicon Valley resources to the company. Initialized co-founders Alexis Ohanian, a co-creator of Reddit, and Garry Tan, formerly of Y Combinator, saw great promise in the Quorum Control team and the novel use of DLT in Tupelo. “As investors, we’re always looking for projects that push the boundaries of what’s possible. Tupelo is taking complicated, emerging technology, and turning it on its side. Thinking differently about this technology and how it’s used can open the door to meaningful adoption. We’re excited to be part of that shift and can’t wait to see what this team delivers” Ohanian said. “Quorum Control has some of the best technical founders we’ve met and funded. Most blockchains try to store all data in the public chain, whereas Tupelo moves that data into the wallet. This means the ledger is perfect for lots of new use cases that have never been addressed by blockchains, for instance, modeling real-world ownership. 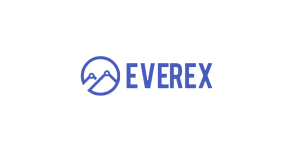 They’ve been consistently good at building products and shipping real code which truly distinguishes them in the world of crypto. Very proud to be investors with them.” Tan said. New York-based IA Ventures and developer-oriented Hack VC also contributed to the round, along with Boost VC, which made Quorum Control its 100th crypto startup investment. 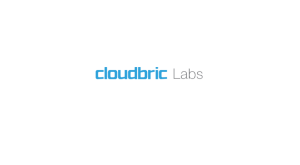 The initial funding round is being used to support organizational growth and platform optimization. Tupelo is a fundamental redesign of blockchain that organizes nodes into chain trees instead of blocks. 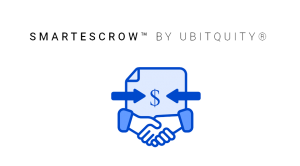 This novel structure allows for a more efficient transfer of ownership rights for unique assets and data because it only requires verification of relevant transaction history. 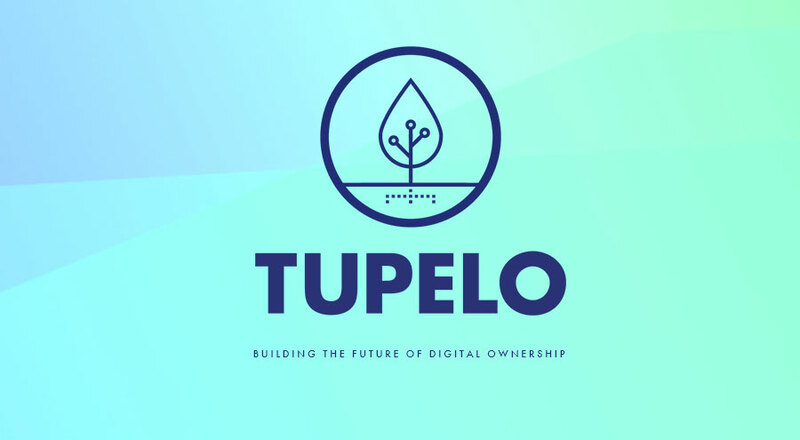 Tupelo uses existing non-fungible token (NFT) protocols, circumventing the need for smart contracts and allowing for more energy-efficient and scalable creation of transaction records. Quorum Control simplified and streamlined this approach to DLT to expedite adoption of the technology outside of currency-oriented blockchain circles and deliver concrete benefits to users, from enhanced data security to more accurate and transparent record-keeping. 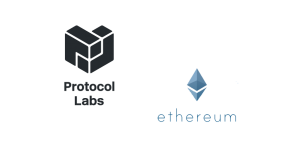 Companies and individuals interested in using the Tupelo testnet can request access for free, with no smart contract required, on the Quorum Control website. More information on the Tupelo platform and Quorum Control’s technology is available in a whitepaper.